Reducing Summer Energy Use | West Coast Solar, Inc.
Reducing home electricity use allows a smaller solar system to generate a larger total percentage of your home energy consumption. In many cases, simple energy-efficiency initiatives can have a big impact on your summer electricity use in your Northern California home. West Coast Solar has some energy-saving strategies for summer weather! Although home window treatments are often used for aesthetic or privacy reasons, they are also very helpful in shading direct sunlight from heating up your home in the summer. 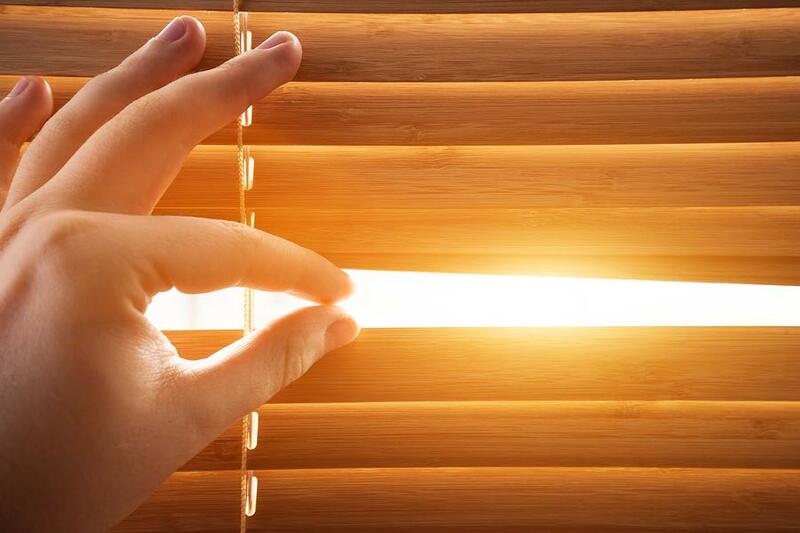 Some draperies can reduce heat gain from your windows by up to 33%, and closing blinds on hot summer days could reduce your cooling bill by 10 to 15%. By identifying your activities that create heat, you can avoid them or do them when outside temperatures are lower and you can naturally ventilate your home. Try avoiding use of the stove when possible, or use it minimally. Run the oven as little as possible, and try to bake a few things at once when you do to get the most value out of it. To avoid running the dryer, wash laundry in cold water and air dry it if possible. Consider lowering the temperature setting on your hot water heater during the warmer months, especially if it’s located in your living space. Using LED or fluorescent light bulbs instead of incandescent bulbs will both save energy and reduce waste heat. Load up your dishwasher and run it when it is as full as possible, ideally in the middle of the night (since it generates heat). Fans make a room feel cooler by distributing and circulating the air. Running a fan at the same time as an air conditioner allows the AC to be on a lower setting, while home comfort isn’t compromised. When not in the room, turn fans off to save energy. Did you know that replacing a dirty, clogged filter can reduce the energy use of your air conditioner by 5% to 15%, according to US Department of Energy? This important aspect of home maintenance helps keep energy costs down while extending the life of your cooling system. It is also important to inspect your evaporator coil and condenser coil, and clean them when necessary. Clogged coils restrict airflow, making your air conditioner work harder to compensate. Regular maintenance of your cooling system is important, and we recommend hiring a professional to do this. A system inspection will test for refrigerant leaks, duct leaks, measure airflow through the evaporator coil, and other important items. For more tips on energy savings, and to learn how solar can save you a bundle on energy costs, get in touch with West Coast Solar today!